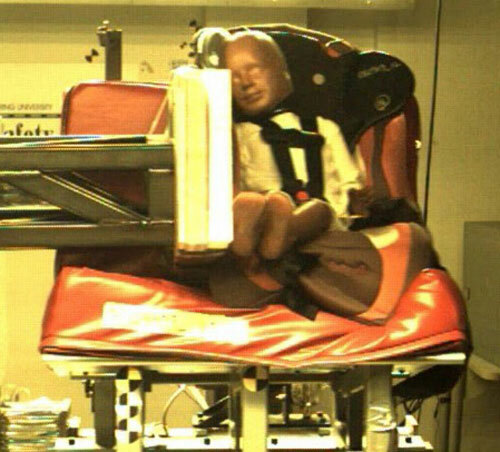 There hasn’t really been any innovation in keeping kids safe in cars with respect to their car seats in years. Most all car seats are the same and serve the same function. A new car seat is available for pre-order now that protects children from side impact collisions. 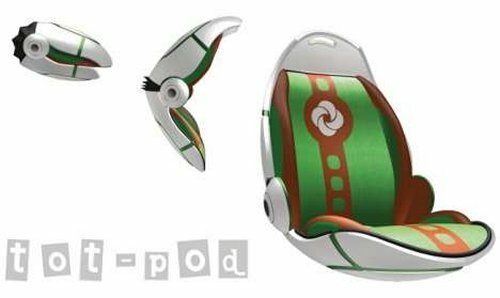 The car seat is called the Air Protect from Safety 1st. 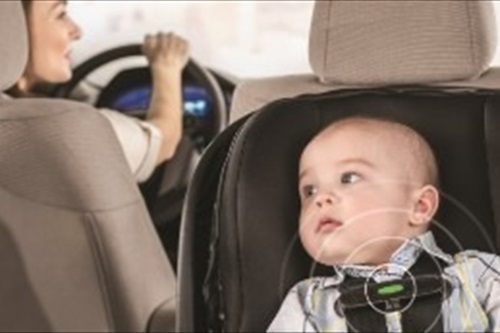 The car seat releases air into the head protection area that protects the child’s head from a hard impact in a side collision. The company says that the air tech creates a slower, softer landing for kids.